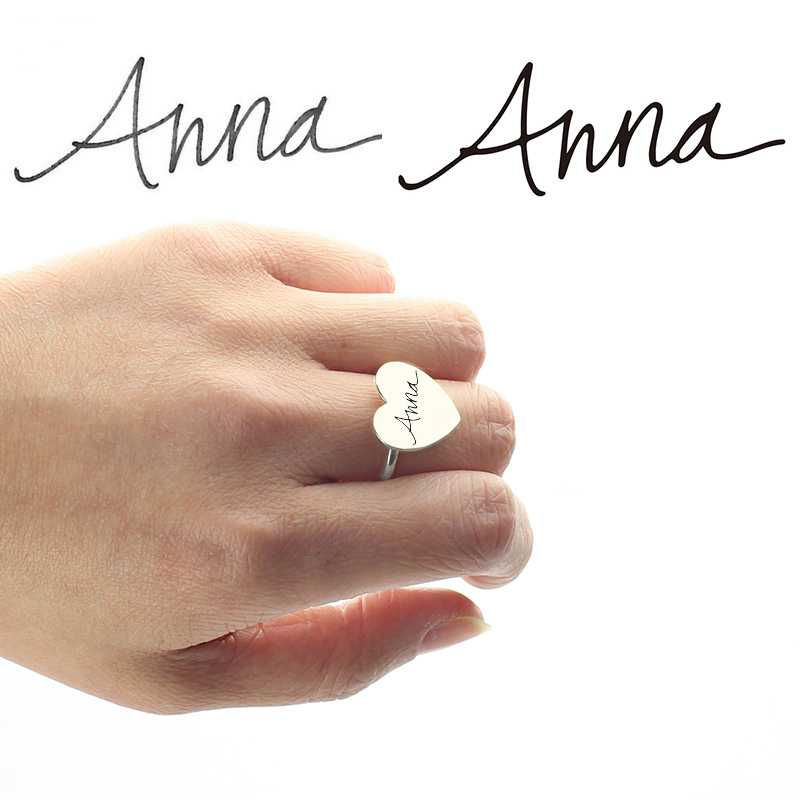 If you're unsure how to upload a photo,please click our guide. 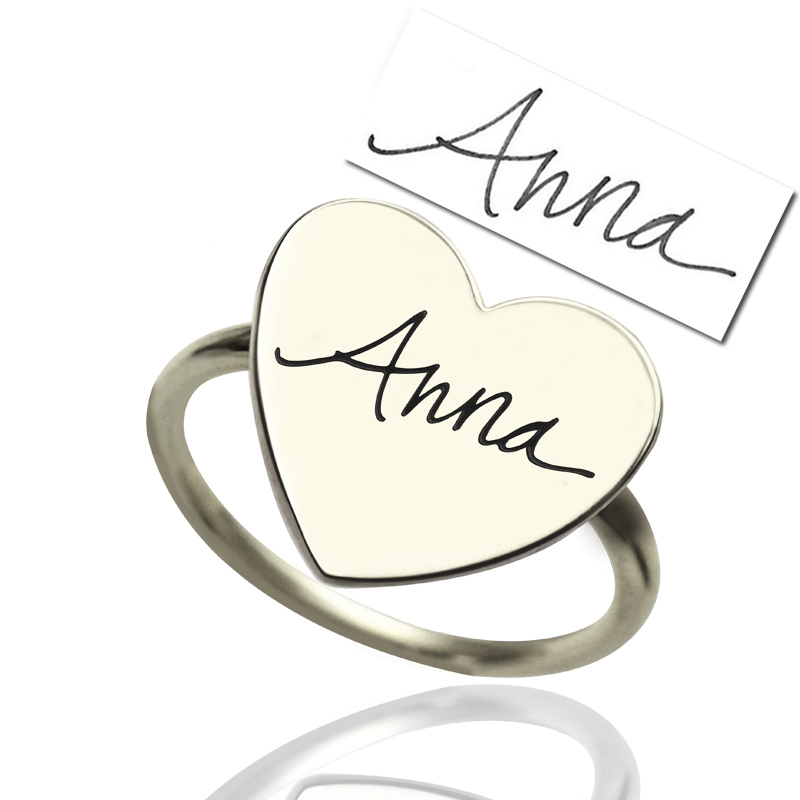 You can also email us your own signature design. 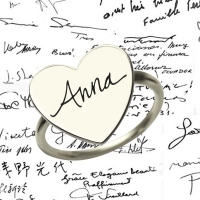 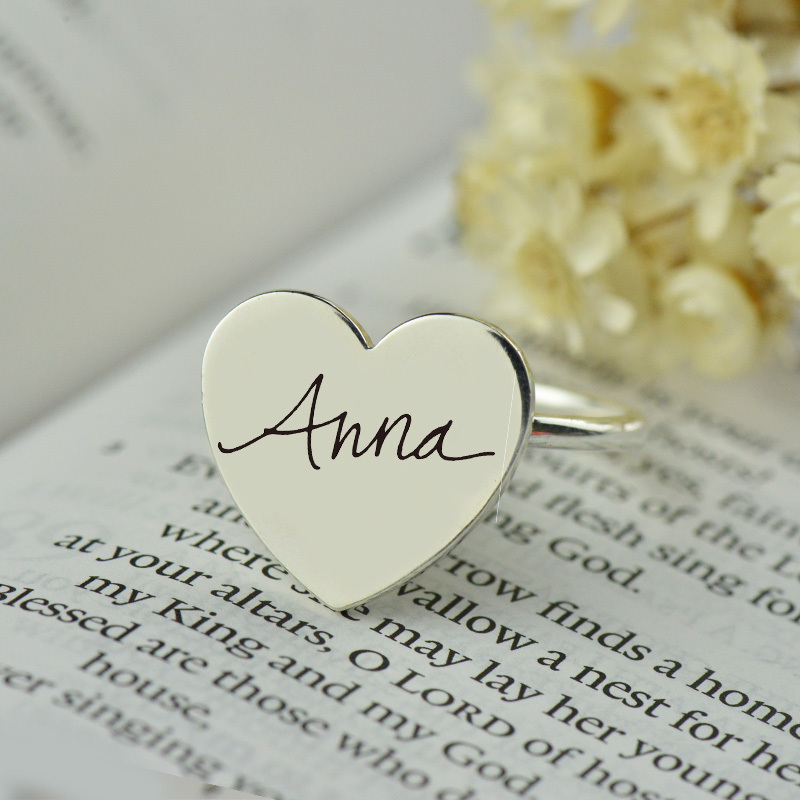 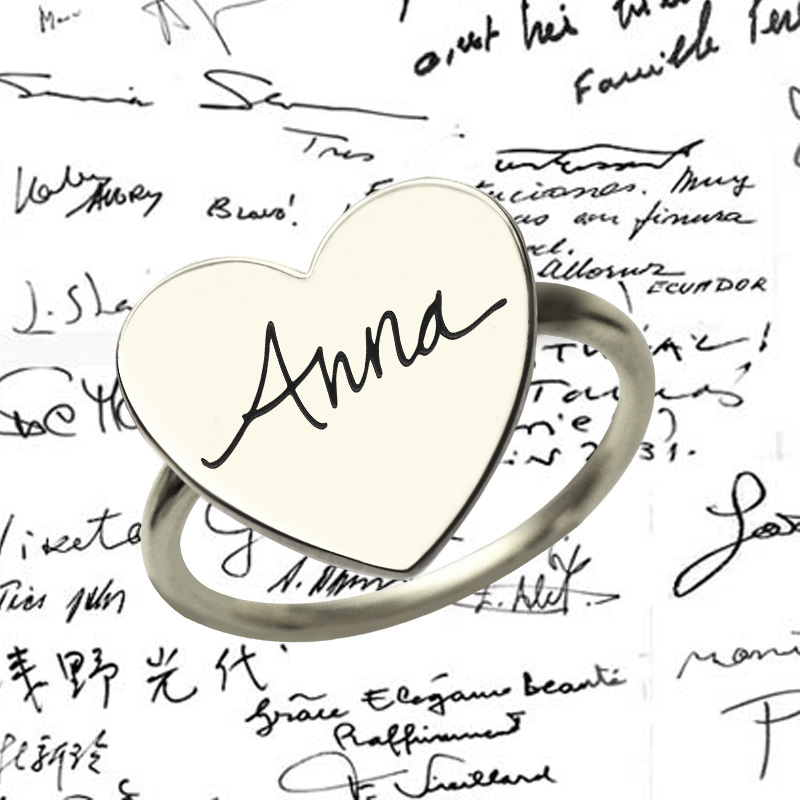 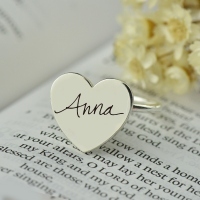 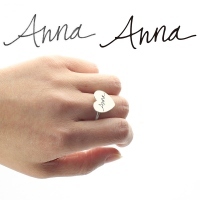 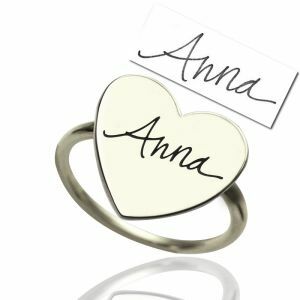 Personalized Signature Ring Handwriting Sterling Silver - Much like their fingerprint, your loved one's signature is intimate and unique.There are so many sources for signatures--your grandmother's letters to your grandfather in WWII, your child's Valentine's card from school, your husband's signature from your marriage certificate, or a fresh signature from your girlfriend or boyfriend.